Wanting to sell, buy, insure, or are just curious about the value of your firearm? 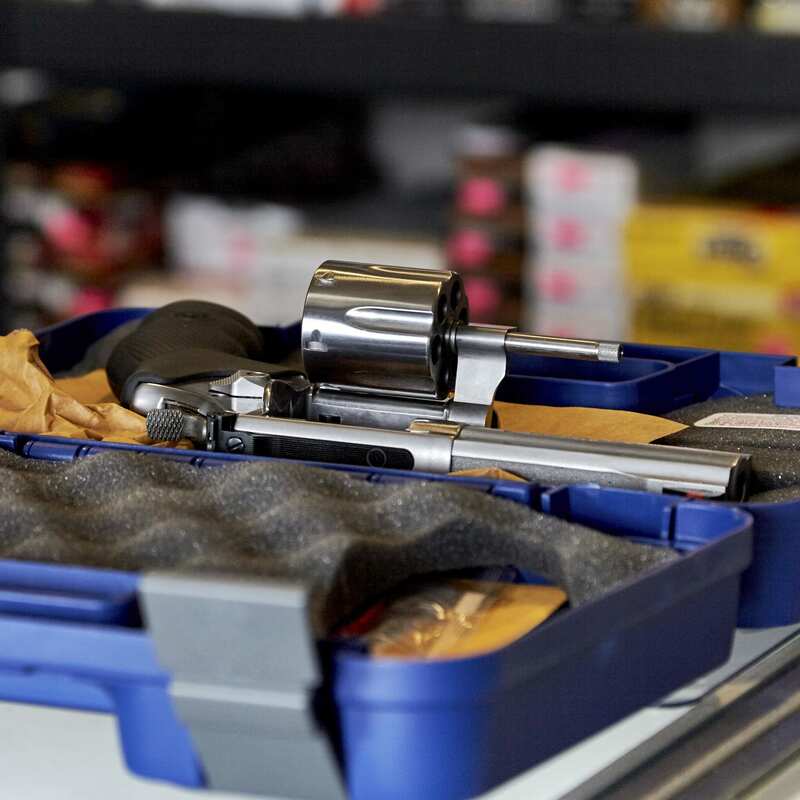 At The Sharp Shooter, we can appraise your rifles, handguns, antiques, and other firearms. We do this using the most up-to-date information about firearm value in the industry, so that we can give you an accurate appraisal. These appraisals can be used for insurance and resale purposes and come in handy if the firearm is ever lost or destroyed.